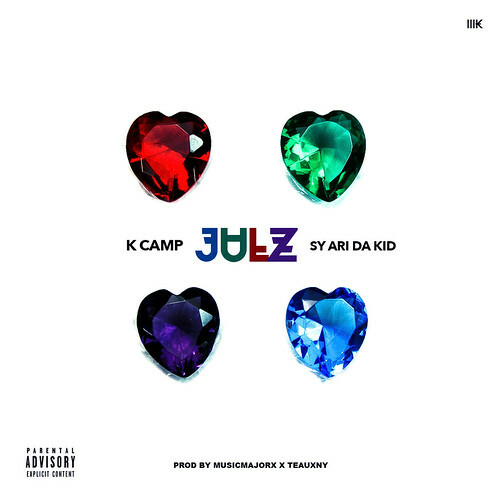 Produced by MajorMusicX and TEAUXNY, recent hip hop noise makers Sy Ari Da Kid and K Camp team up for the new track “Julz”. This entry was posted in Hip Hop and tagged K Camp, Sy Ari Da Kid. Bookmark the permalink.